The new era of modern technologies is a fast-changing environment in which continuous education and practice is a must. Having enough time to develop your style and a way of conducting online business is not the road to success in an online fight for consumers. The fact is that you will lose energy and time on different methods that will not bring you targeted customers and limit you to disappointment in your results. 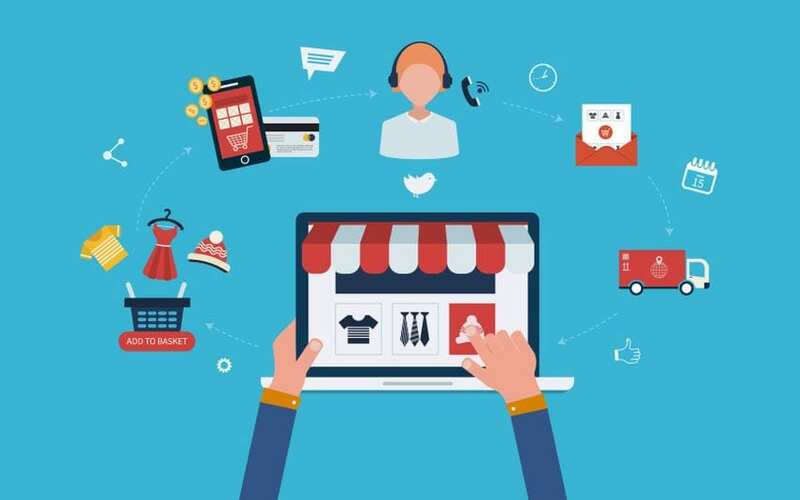 With that said, you can keep your mind open for changes that can benefit your online store when correctly and timely implemented. A mandatory and logical step to take if you are committed to staying in the online world of business and being successful, is your time spent on the project at hand. One of the suggestions we are going to mention is Amazon FBA. Note how essential it is to acknowledge the fact that you are not generating enough visitors to your page, sales are dropping, costs of online business maintenance are increasing, and the visitors are not coming back. This is where Amazon FBA comes in to provide options for the resolution of the situation you are currently struggling with. First, what is Amazon FBA? FBA stands for Fulfillment by Amazon. It is crucial to distinguish FBA from MF – Merchant-Fulfilled. Similar names and concepts, but with significant differences in practice. Both are ways of selling on Amazon, FBA allows you to ship your items to Amazon fulfillment centers, they storage the mentioned items which will be sent directly from Amazon to the final customer when the order is confirmed. The service of the customer support and warehouse for your product are the pluses to note in FBA. 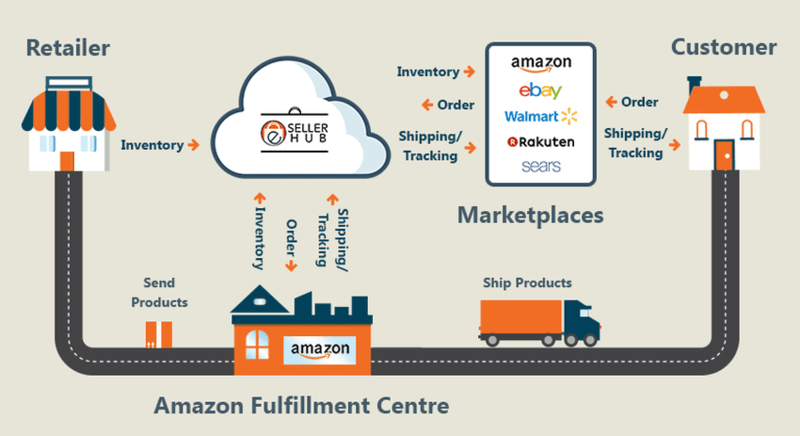 Merchant Fulfilled is when the seller ships the order directly to the customer, the items are in there warehouse, and they cover customer support too. FBA is highly efficient because it offers a chance to make online sales with minimum investment. The next problem is the fact that visits to your web site don’t generate enough contact with customers and sales. Consumers do not even go back to your site to check it out again. Abandon your decision to invest in a web designer – the simplest and most effective way to solve that problem is using sales funnels. 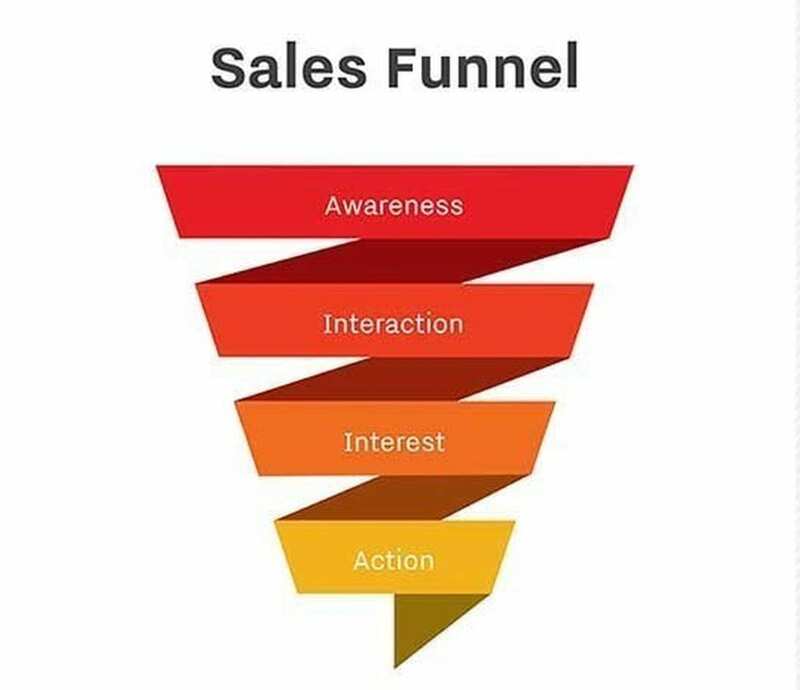 A system created specifically to take new customers through every stage they need to go through to become repeat buyers is called a sales funnel. Introductory offers to get visitors interested in a product are just the starting part of the sales funnel. The next step is taken with email marketing, reduced cost products, webinars, or even free trials to make customers come back to the website. And in the end, the sale is concluded with up-sell offers to try and sell more to visitors on sales pages when completing their purchases. Sales funnels are a highly effective solution that leaves a traditional website for selling in the past. 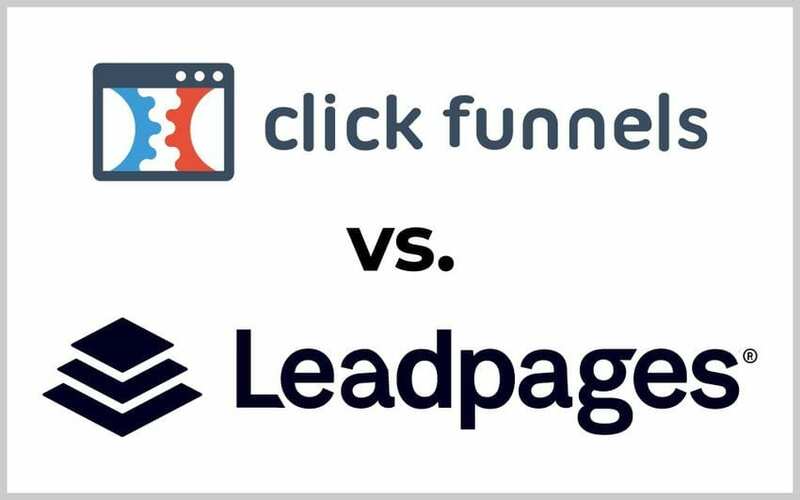 We will leave the decision up to you to choose LeadPages vs ClickFunnels, two different sales funnel solutions. LeadPages represents an opt-in page, dedicated to landing pages that will make visitors want to opt-in to an email list generating consumers to increase sales. ClickFunnels is a software designed to gather new customers with an opt-in and is the next option of sales funnel solutions. Using email marketing with special offers and webinars will allow ClickFunnels to handle your sales pages customized to your choice so you can close the sale to your interested consumers.